Official Ragnarok Journey PH User Survey Event has officially ended. Thank you everyone for your participation. Welcome to the Official Ragnarok Journe Philippines Survey Event. The developers and our staff would love to hear more from you! What is the event? Players and adventurers will fill out a survey. 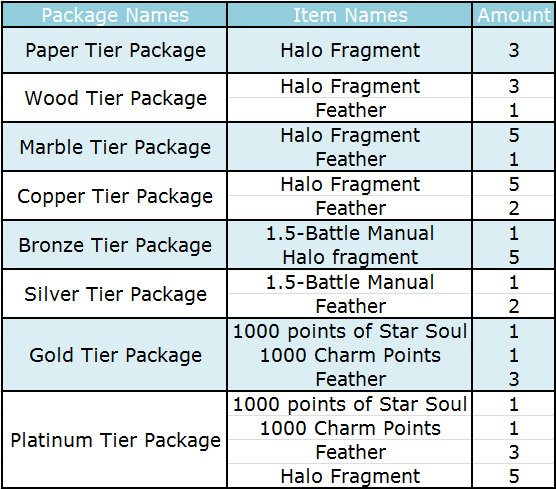 The more surveys completed, the better the rewards! 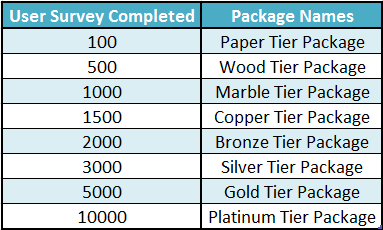 Example: If 1000 Surveys are completed, all players on all servers will receive: Paper Tier Package, Wood Tier Package, and Marble Tier Package. What is inside the Packages?